As we enter 2019 you may be thinking about what you want to achieve in the next 12 months. 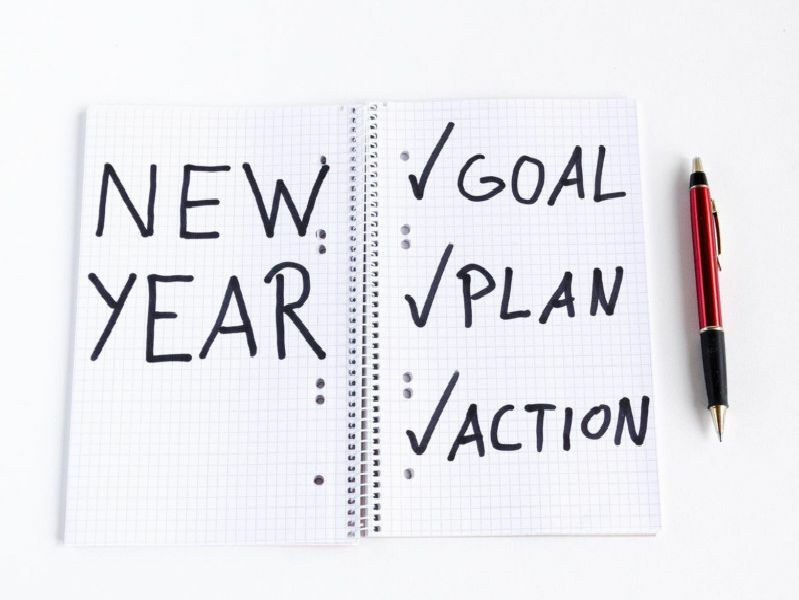 Many people see the new year as the chance to do something new and tackle things they want to change, is your resolution on the list? What will you be pledging to do in 2019? Happy new year! Save money or spend less money.